Amy Poehler has enlisted Ellen Burstyn for her NBC comedy pilot Old Soul. The Academy Award winner most recently seen as a crazed grandmother in Flowers In The Attic will play “an earthy lesbian with a New Age bent who has recently survived cancer.” The single-camera pilot also stars Orange Is The New Black’s Natasha Lyonne as Nadia, a reformed wild child who runs a business caring for the elderly because she has more in common with them than she does with people her own age. 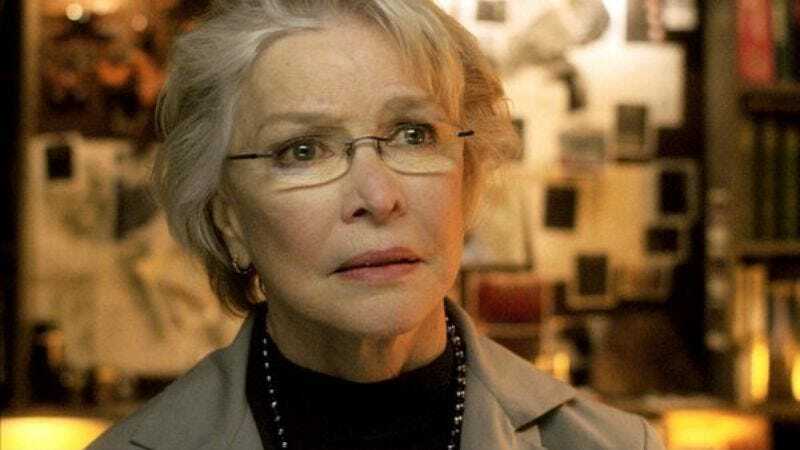 Burstyn will play Nadia’s aunt Eileen, while those kooky elderly clients include Fred Willard and Rita Morena.